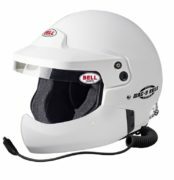 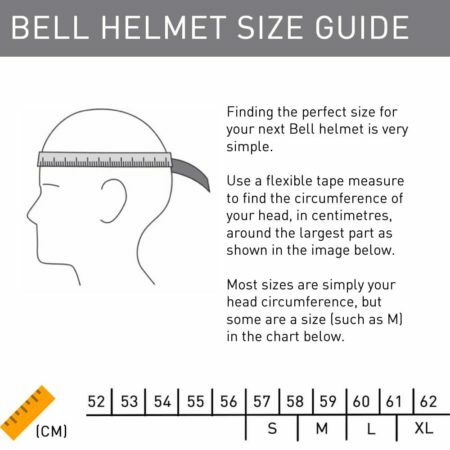 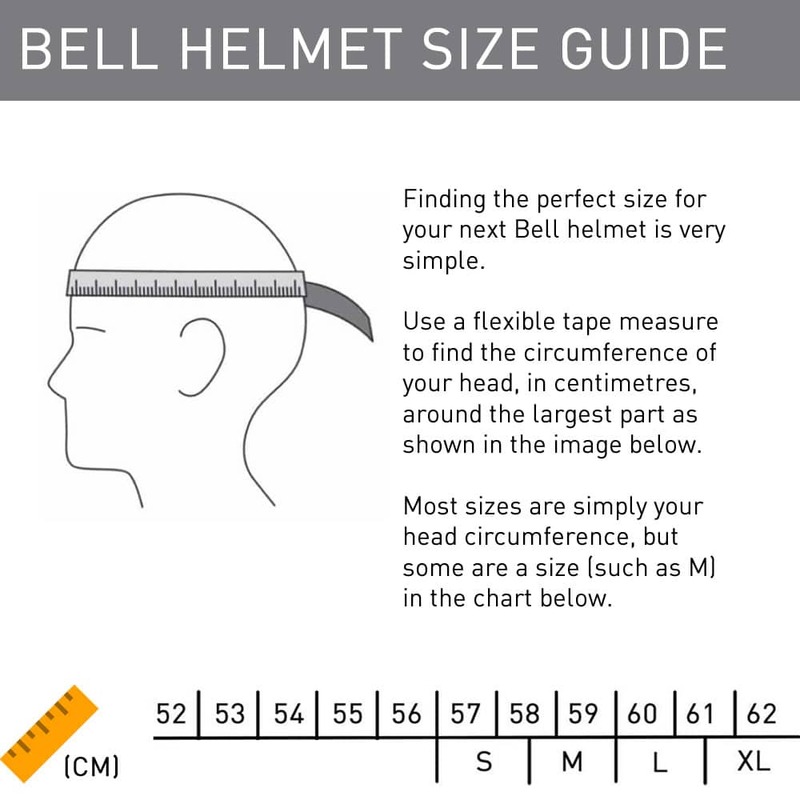 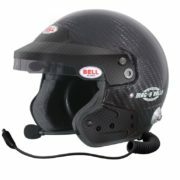 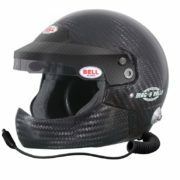 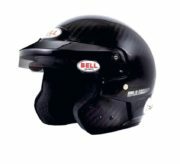 The Mag-9 Carbon rally from Bell is an open face motorsport helmet which has a shell constructed from a high tech carbon/glass weave and features an adjustable peak with tinted sun visor to help prevent dazzling. 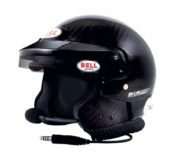 The Mag-9 pro rally includes an integral professional intercom headset which utilises soft noise reducing ear cups with ultra-thin speakers. 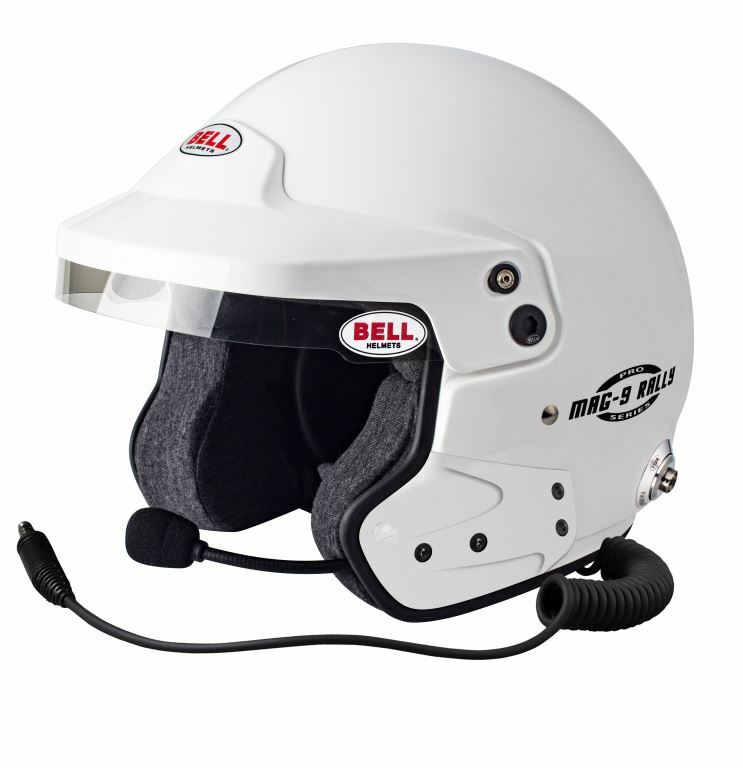 a noise cancelling microphone is housed in an adjustable boom to provide optimum clarity and comfort.